It started a couple years ago that a girl I know started working for herself as an interior decorator. She contacted me to see what I offered for window blinds potentially to use for her customers. Since then we’ve worked on a few jobs together. It’s so much fun collaborating with someone else who really has an eye for colors, fabrics, and textures. 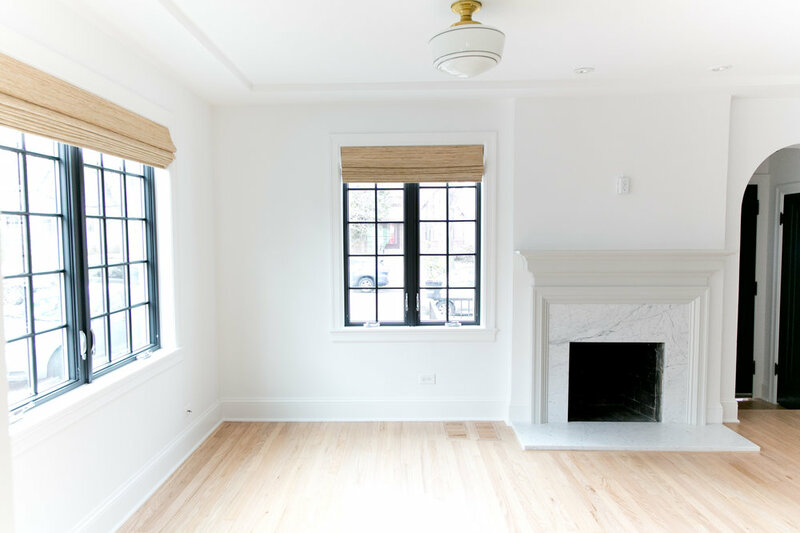 For me, the interior decorator aspect is a hobby and I am happy to help my customers find the right color and material for their windows. But for my friend The interior decorator, it’s her livelihood. She listens to my thought and opinions about the practical aspects, then she pulls out her couch swatches, tile colors, and paint samples to effortlessly tie in with the blinds she’s choosing. I also love the chance to showcase the “extras” we offer. 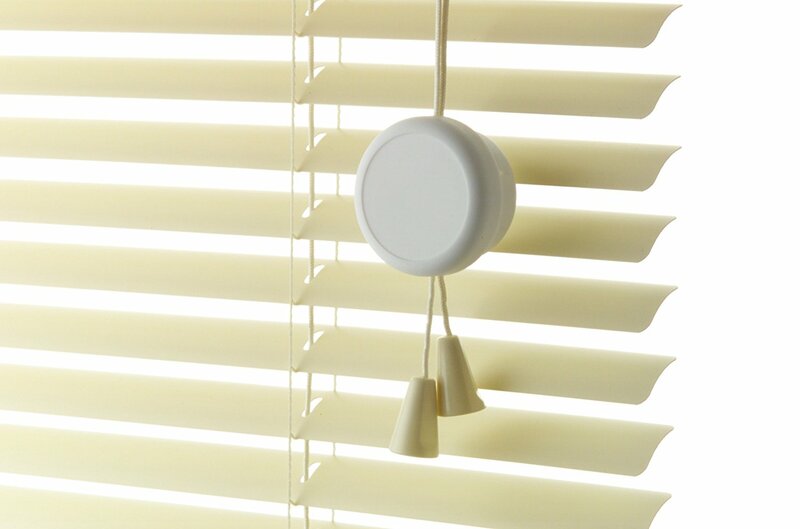 I know she will always be interested in seeing the aluminum end caps for the valances, ladder tape for Venetian Blinds (for more on venetian blinds see this post), or stainless steel chains for her Roller Blinds (for more on roller blinds see this post or this post). Note: she really loves our tassels and scallops for our Roman and Roller Blinds. She knows my prices can’t be beat, and my service is outstanding so we’ve developed an awesome working relationship! She even sent me last week to her customer alone, as she was busy at a trade show. Now that’s trust! Since starting with this one interior decorator, it has led to a few others that I now work with on a regular basis. Sometimes they need a couple simple blinds and are on a strict budget. Other times their customers need me to provide Shutters or my Designer Range of Roller and Roman Blinds. I made some contacts through networking on some of the Facebook groups I’m on and recently landed a decent job working with a really awesome interior decorator. Her customer was so easygoing and it was an easy choice…the grey/white Sheerweave Roller Blind. It’s my most popular color. And like a lot of customers, she chose the stainless steel chain. 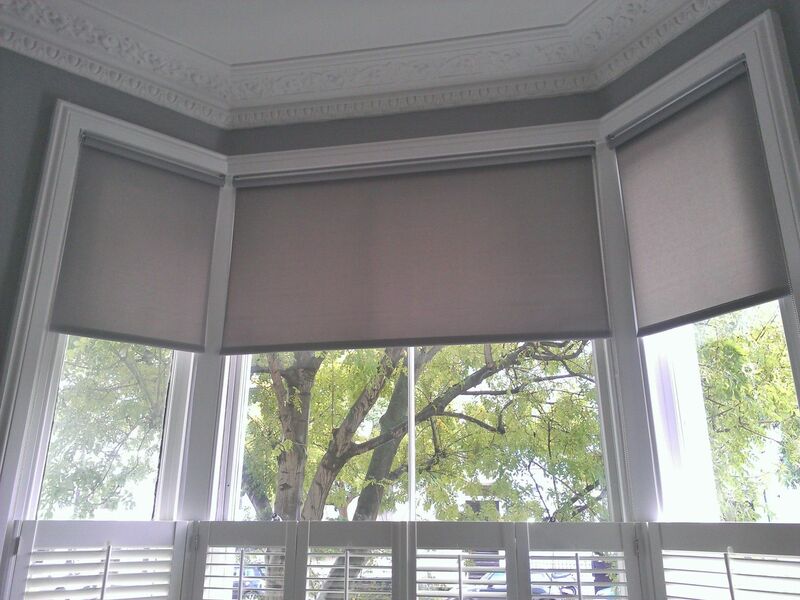 People often ask if a valance/pelmet can be added to a Roller Blind. Yes! We can add a valance even after the blinds’ installation. Most customers like the modern look of the roll. However, some feel it needs the finishing touch. 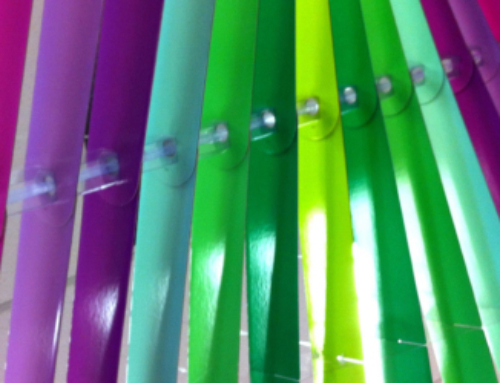 There are quite a lot of colors to choose from for the wood valances. 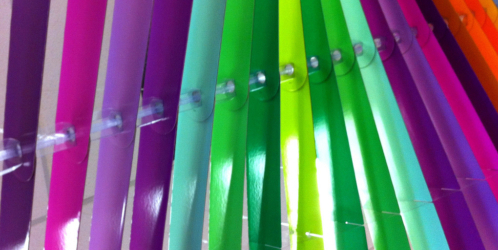 Each one compliments the color of the Roller Blind. It does add to the cost but for some customers it is well worth it to see the final product! 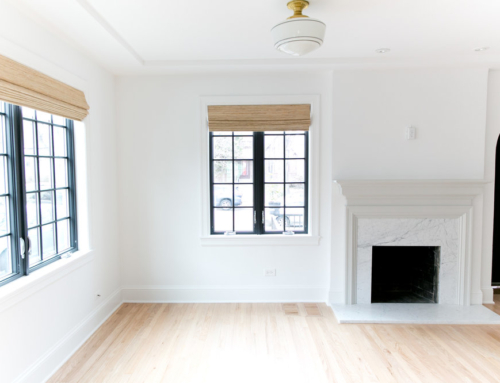 The more I work with certain interior decorators, the more trust there is and the more I can freely make suggestions about what might or might not work. One interior decorator wanted to have one large Roman Blind made to cover three small windows next to each other. I suggested that three separate blinds would look much neater than one large, clumsy, blind. 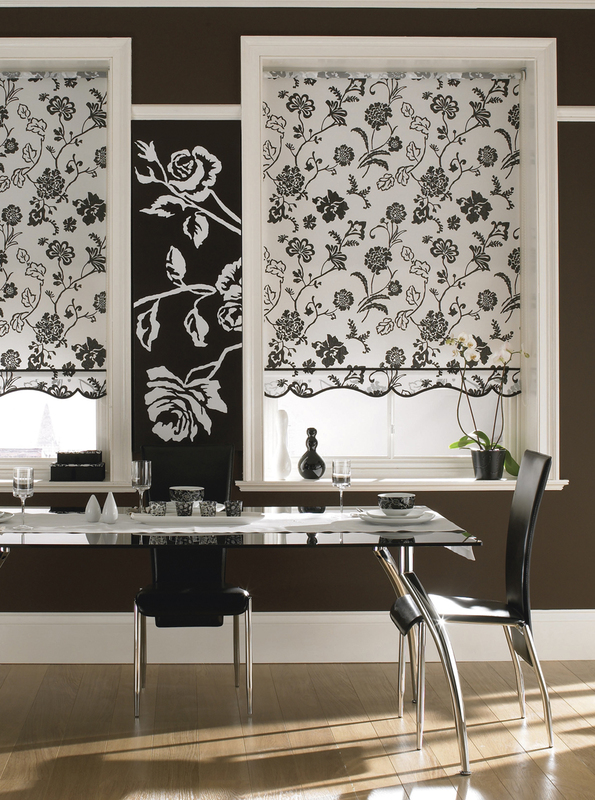 She agreed and the room looked AMAZING with the three little Roman Blinds. We always encourage more interior decorators to contact us. 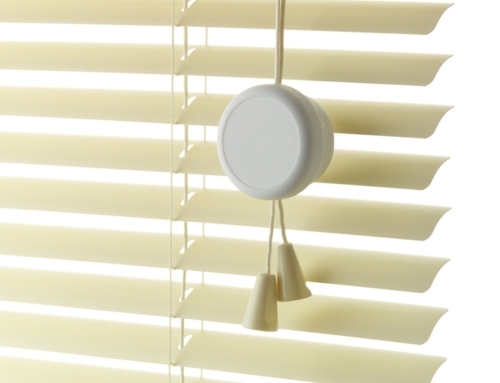 We make ourselves easy to work with and our team of installers adds to the positive experience of ordering blinds through The Decor Connection.